make the most of your time outside! Enjoy mosquito protection for the whole family. 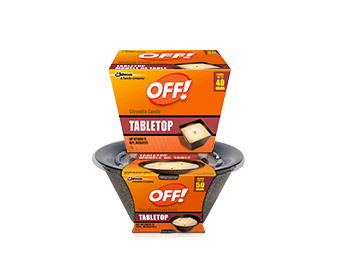 With OFF!® FamilyCare® you can take a hike through Mother Nature's backyard or simply enjoy a stroll through your own. 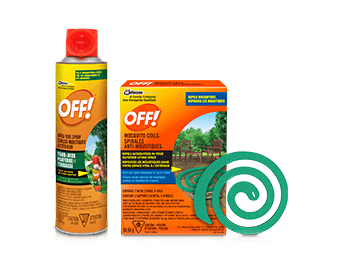 The sweat-resistant formula of OFF!® Active® repellent is ideal for your sport-loving, mosquito-hating family. 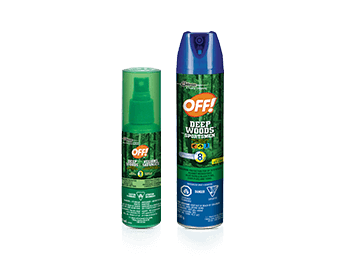 Enjoy personal, spray-less mosquito protection. Simply clip to your belt or purse or place next to you and enjoy head-to-toe protection in minutes. 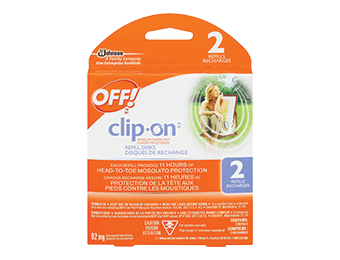 Enjoy long-lasting protection from mosquitoes so your outdoor fun doesn’t have to end. These products are ideal for use on long walks. Protect your patio parties from buzzing, biting mosquitoes. And let the fun begin. Enhance any outdoor occasion with the subtle glow of candles. The OFF! 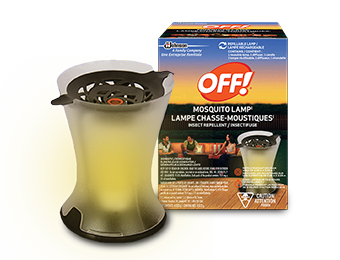 PowerPad® Mosquito Lamp I provides up to 4 hours of mosquito protection for any outdoor party. Which will likely lead to many more outdoor parties. Did you know that only female mosquitoes bite? Want Instant Happiness? Get Outside! to help protect your time outdoors.